4207 S Dale Mabry Highway Tampa, FL. 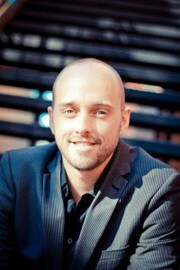 | MLS# T3144733 | Tampa Residential Real Estate Sales and Property Management. Our office is centrally located in Ybor City. South Tampa condo, only minutes from the crosstown expressway and Gandy Boulevard. This 2nd floor condo has granite counter-tops in the kitchen and bathroom. Laminate floors throughout the living and dining room. The screened in patio is located off of the living room w/an outdoor storage. This condo is being sold furnished. This condo is located within close proximity to outdoor grill and eat area. 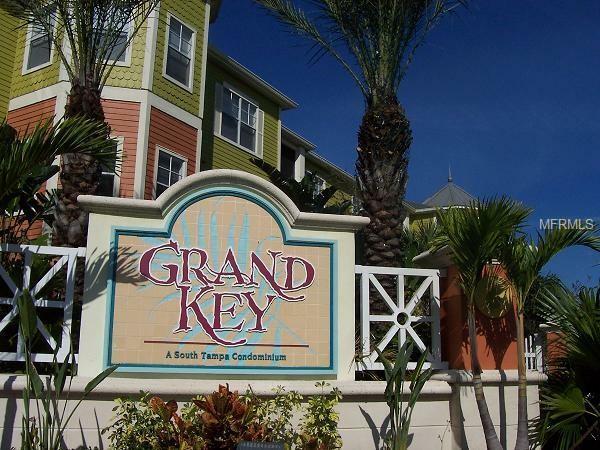 The Grand Key condo community is gated, w/a pool, clubhouse, work out facility, play area, and indoor basketball court. Grand Key is a great location for those looking to be near the cross town expressway, Gandy Blvd or the MacDill Airforce Base.